​4th - 6th October 2019 - oNE ROOM REMAINING! 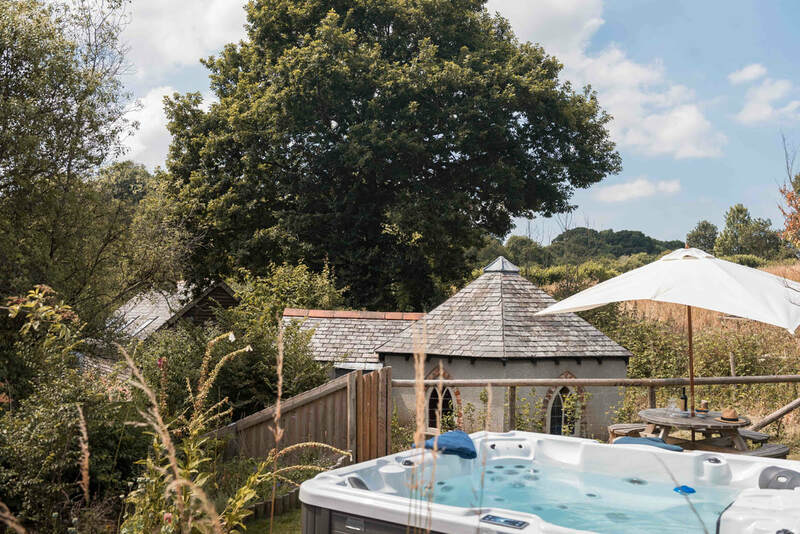 The 2019 Soul Pilates Retreat is a fresh concept based in the heart of rural mid-Devon, in the Tamar Valley - a short cab ride from Plymouth and 2 hours drive from Bristol, offering luxury award-winning accommodation, Pilates, movement therapy, meditation, wellness talks alongside delicious vegetarian food, wine tasting and utter relaxation. ​As has become custom with our weekends, we wanted to shy away from the typical ‘omming’ and juice-only retreats. Instead we look to create restorative weekend breaks which mix movement, mindfulness with fun, activities and a little wine if you wish! We believe it’s this approach which helps to rebalance the body, mind and spirit ready for you to step back into your life, feeling more inspired and more connected. 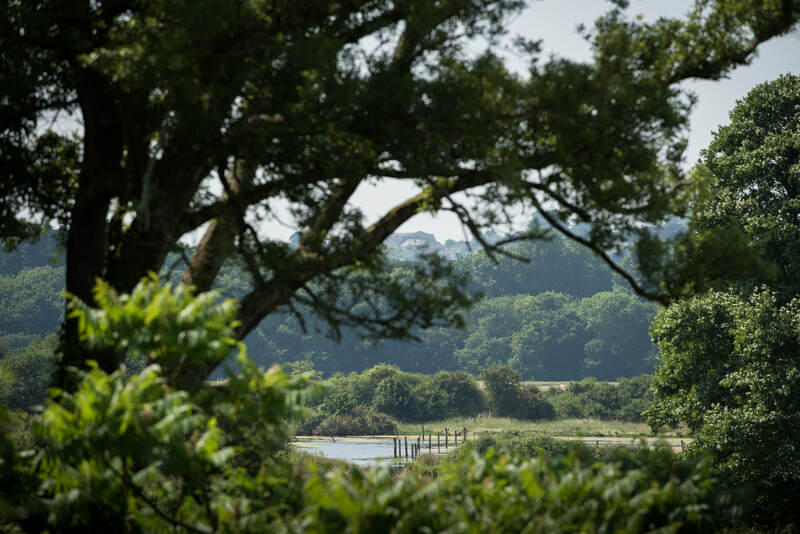 Our retreat location offers luxury accommodation with hobs tubs and tennis courts in a beautiful tranquil setting which will leave you feeling relaxed, inspired and more connected to your body and mind. You will be immersed in a weekend of Pilates, meditation, fascial release and healthy food alongside plenty of free time to relax and unwind or to enjoy a massage* or a private Pilates session*. All your classes, food, accommodation, wine tasting and talks are included in the price and you have the option to book a massage* or a private Pilates session*. 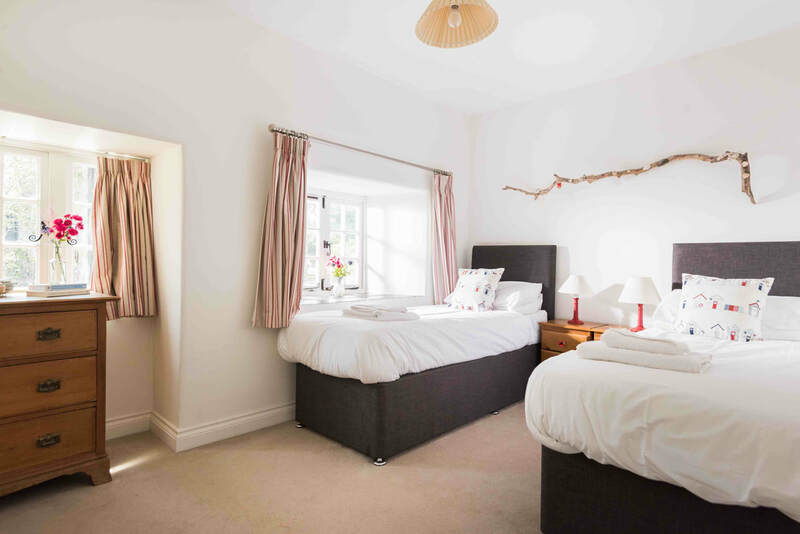 The accommodation is set within a number of beautiful cottages so if you’re planning on coming as part of a group we can co-ordinate for you to share cottages and/or rooms. All our classes will be in a beautiful beamed space designed for movement. Our retreat location is not far from Plymouth railway station which is accessible from London (3hrs30) and beyond. We can organise a taxi* to collect you, or your group, and a minibus can be arranged if several people are arriving together. 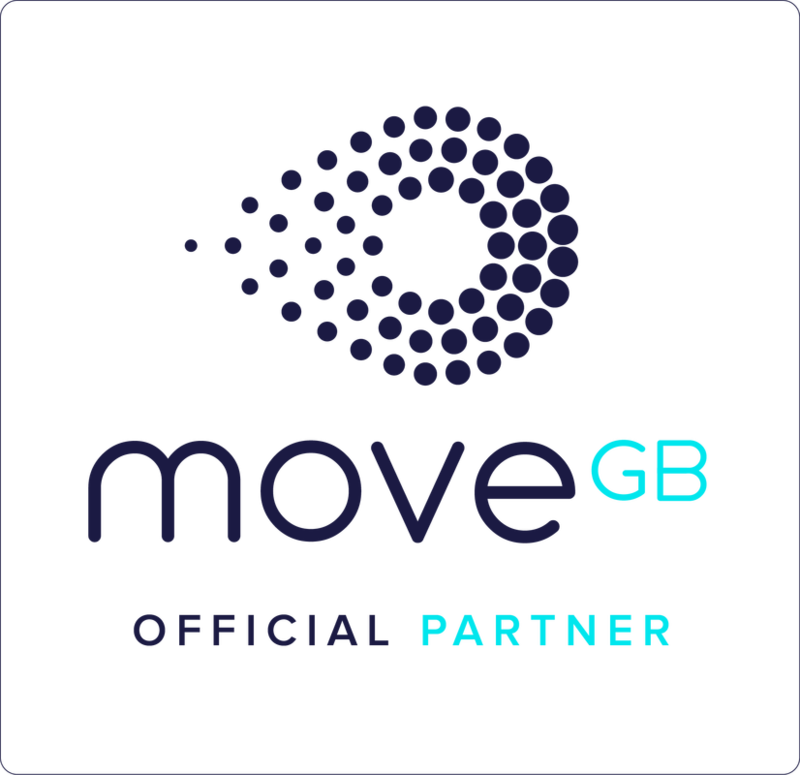 ​We are around 2 hours drive from Bristol and we’re sure to have people coming from the area who are happy to share their lift. For me the benefit was definitely in being able to build on each class. I was quite struck by how my body responded, and how stiff and awkward I felt on the first morning back home with no class before breakfast. I have come away with lots to work on but a better understanding of how to progress. I also enjoyed learning a bit more behind the theory and maybe this could be developed further. A massive thank you for the weekend. I had such an amazing time- it way exceeded my expectations. The retreat was fantastic in all aspects! I thoroughly enjoyed myself - from the twice a day sessions, the adventures, the amazing accommodations and the people. Really a lovely group. Accommodation is shared within individual cottages, if you are in a group please let us know who you wish to share a room or a cottage with. ​A non refundable deposit of £100 required to secure your place. Payment in full required by 1st September 2019. Thank you again for such a wonderful retreat it really was everything I had hoped for. I feel like a new woman! Fabulous! Well organised, structured, thoughtful and a lot of fun! All classes, accommodation, talks, food and wine tasting. Transport to the retreat location, although we can look for people to share lifts and we can arrange a taxi from the train station for an additional cost. Massages, private Pilates sessions, which can be booked additionally. Alcoholic drinks apart from the wine tasting on Friday evening. You are welcome to bring your own. If you're interested in our retreat, or wish to find out more, please drop us an email retreat@soulpilates.co.uk or complete this form. We will then send you a form to complete (so we can understand if you have any dietary requirements or rehab issues) and ask for a bank transfer for the deposit of £100 with the remainder due by 1st September 2019. The retreat is run by Nic who is the founder of Soul Pilates in Bristol. 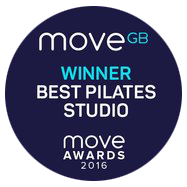 Nic has created a thriving equipment and mat studio bringing together the Soul philosophy of movement, mindfulness and full body health approach. She is Comprehensively trained with Polestar Pilates, a Runity Pain-Free Running Coach and a Reiki practitioner. Her passion for movement and feeling awesome in your body, right now, is the inspiration behind this retreat having come to movement following a corporate career which left her burnt out, in chronic pain with poor digestion.